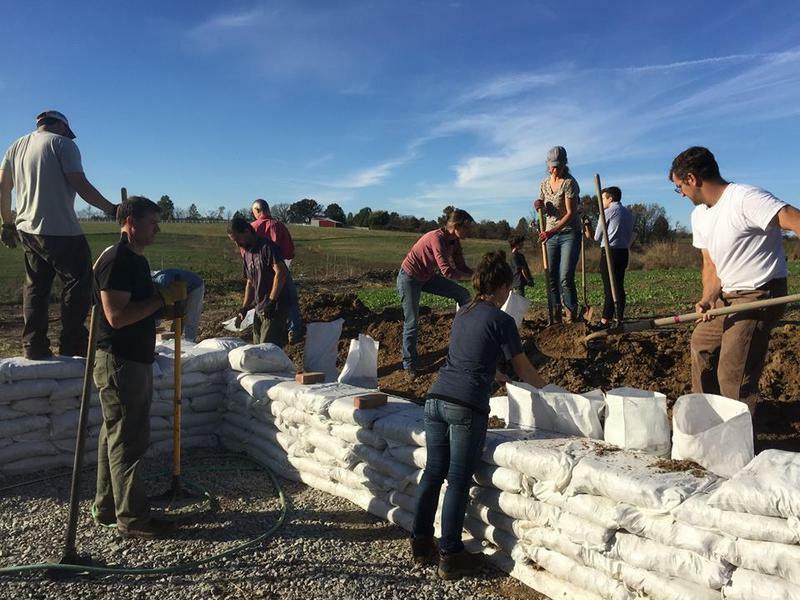 Members of Columbia's Shanthi Mandir Helping Hands group at Stephens Lake Park. 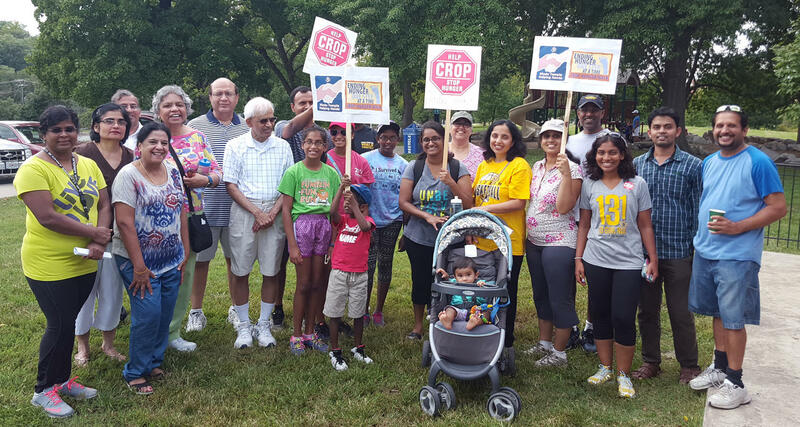 Here, the group participates in the annual Crop Walk to End Hunger. This program was originally broadcast on Tuesday, January 6, 2017.